Clarke Group Construction proudly sponsored the 2015 British Turkey Awards. 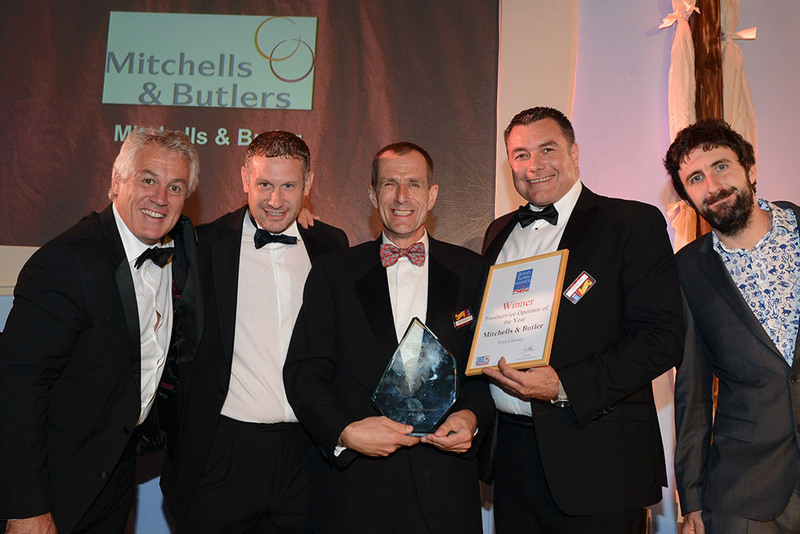 As part of the awards evening Paul Clarke presented the award for ‘Food Service Operator of the Year’ to Mitchells and Butlers. 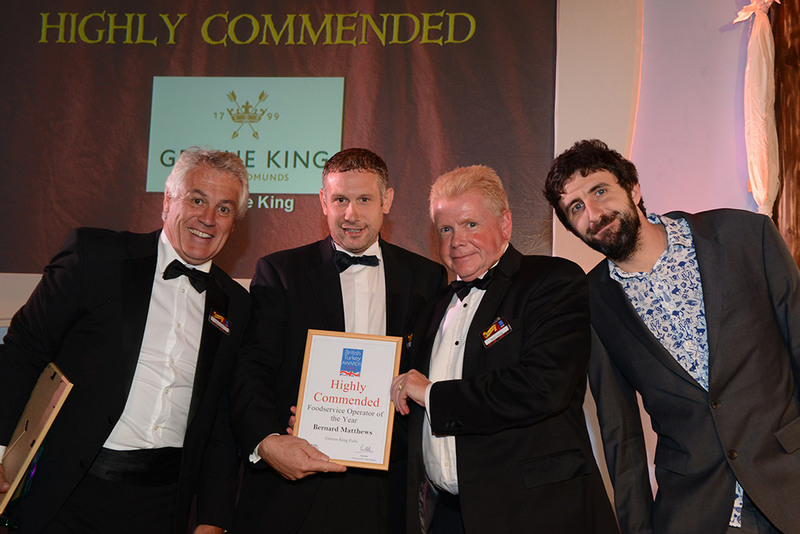 Greene King was highly commended in this category (pictured below). The evening also raised over £12,500 for Sparks and Dravet Syndrome UK charities.